It all started at school – a mere 25 years ago. 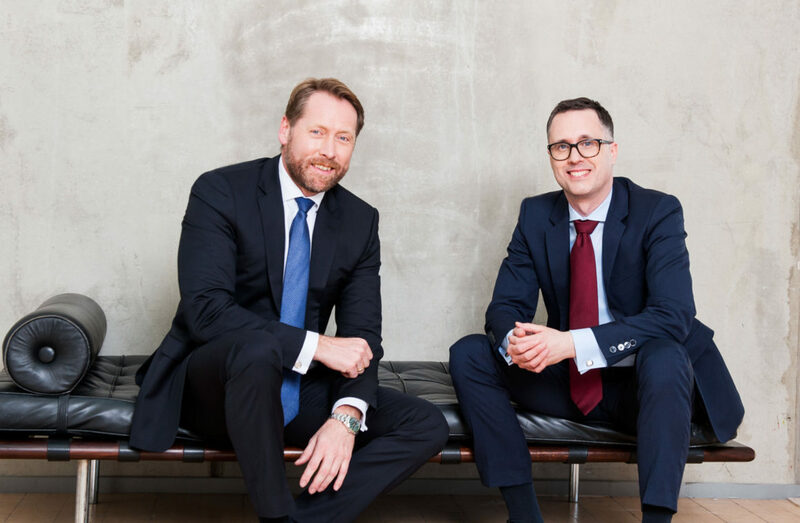 Our founders, Sascha Büchner and Marc Brockmann, during secondary school, met and spent ample time together. From a place of mutual respect and admiration, an ongoing male bonding arose. During their studies they went separate ways. One studied social economics and the other one business management. Both worked in parallel on consulting projects, one at a medium-sized consulting company, the other at PricewaterhouseCoopers. Again and again they met and discussed current topics. Marc became the godfather to Sascha’s twins. Then, in 2010, following many discussions, they founded their joint consulting company. Afterwards, they made the decision to simultaneously develop further business models and to practically implement them. One example: An import-company for American sweets and soft drinks, which is still in operation today. Even more important is the entrepreneurial approach which is incorporated into all of our projects. We consider every project a business venture where we take full responsibility, from the very beginning to the last detail. If possible, for example, in innovation projects, we also participate in project cooperation and, in doing so, become part of a joint success. Performance-related commission can also be jointly implemented. 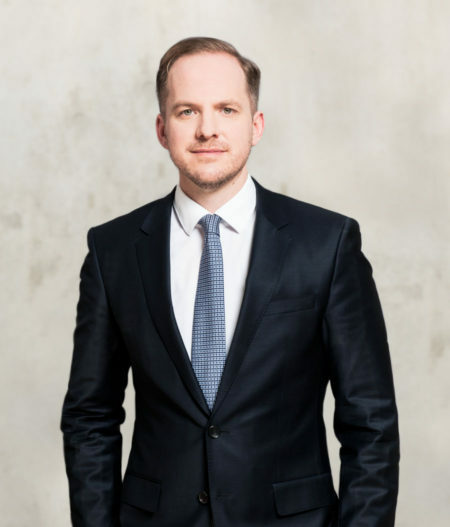 Dr. Thorsten Alxneit is a companion of Marc Brockmann during the time of PricewaterhouseCoopers. After many years of cooperation, he has worked since 2017 as a partner with us. His work focuses on the development and implementation of simulation tools, implementation of controlling and monitoring systems, sustainability reporting and the implementation of big data approaches for the optimization of business processes.